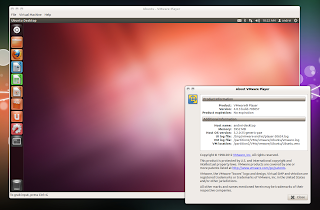 Ununtu 12.04安装VMware方法启动服务的解决方法 - Ubuntu爱好者 - 知行社区 - Powered by Discuz! 1. 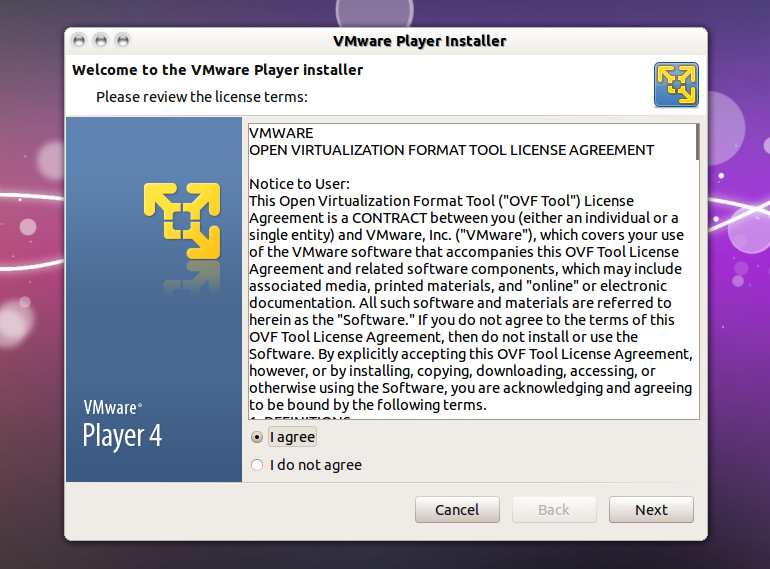 Download VMware Player in your home folder. You'll have to register before downloading (or search for some alternate download link). Note: if you're using Google Chrome, the downloaded file will have ".txt" extension - rename the extension to ".bundle". The filename in the commands above may be different, depending on the VMware version you've downloaded (at the time I'm writing this post, version 4.0.3 is the latest). 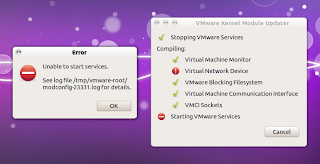 Don't try to run VMware player in Ubuntu 12.04 yet because it won't work due to the following Virtual Network Device error: "Unable to start services. See log file /tmp/vmware-root/mdconfig-23331.log for details". 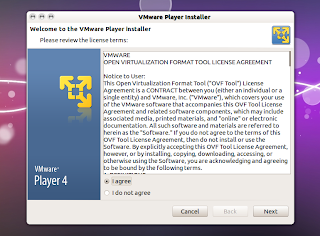 Update: for other versions like VMware Player 4.0.4, edit the "patch-modules_3.2.0.sh" file (from the archive downloaded by the second command above) and change the "plreqver" version to the VMWare Player version you're using. The commands above download the patch and run it but if you want, you can also manually download the patch from HERE. 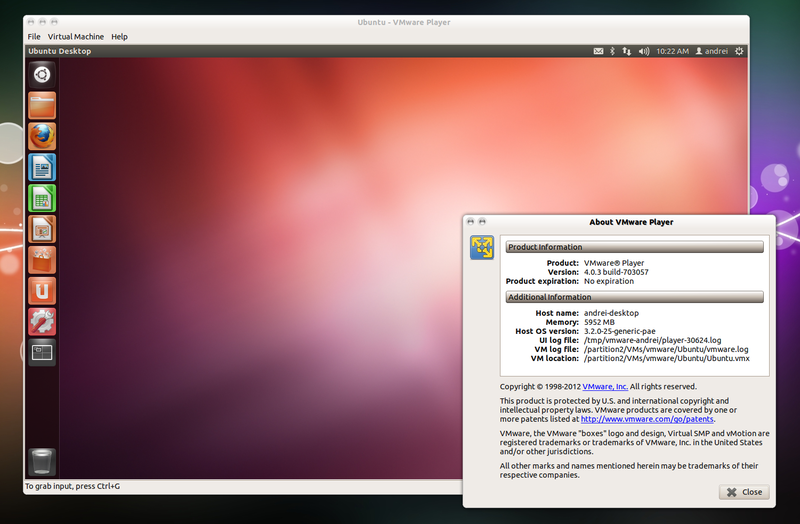 The patch should work with both VMware Player and VMware Workstation, but I've only tested it with VMware Player (under Ubuntu 12.04). GMT+8, 2019-4-22 12:03 , Processed in 0.036969 second(s), 10 queries , Gzip On, Redis On.